Kolkata, formerly known as the Cultural Capital of India, is famous for its people, culture, food, music, literature and movies. Placed along the banks of River Ganga, Kolkata is known for its colonial edifices and modern amusement houses. 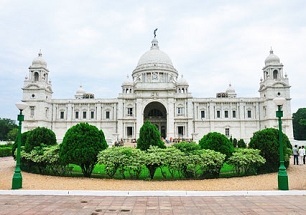 With some major architectural attractions, Kolkata is also known as the city of Joy. The second biggest city of the country was a former capital of British India. 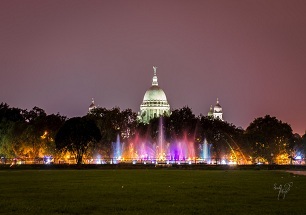 While the most of the population of Kolkata is Bengali, it is again an ideal destination to explore the overall different lifestyle and culture.